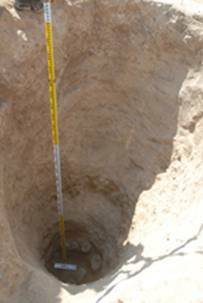 Khabur main stream, occupying an area of about 300 x 180 m with a height of about 11 m from the nearby flood plain of the Khabur. 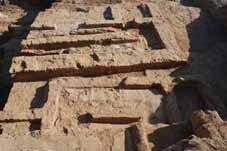 al-Aheimar arose from the current knowledge on the earliest settlement history of the Khabur basin, the western part of Upper Mesopotamia. 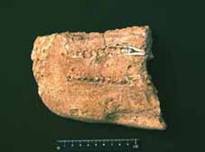 occurred, and then scientific excavations have been carried out since 2000 by the University of Tokyo team. 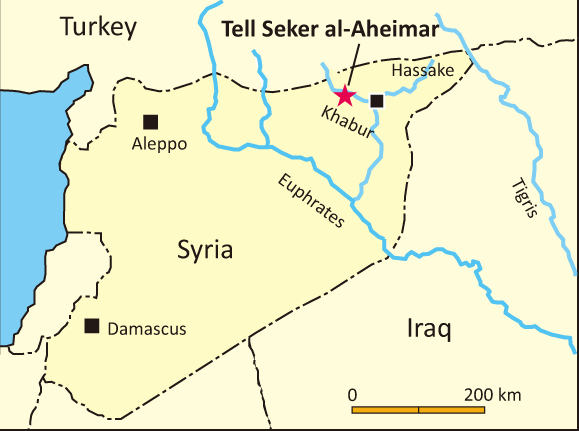 from Tell Seker al-Aheimar, the Upper Khabur, Northeast Syria. 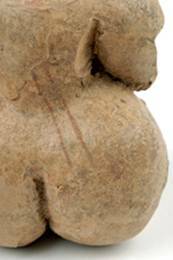 Paléorient 31(2): 55-68.
aspects including the symbolic and ritualistic behaviour of farming communities. Nishiaki, Y. 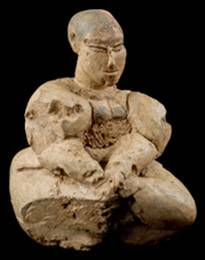 (2007) A unique Neolithic female figurine from Tell Seker al-Aheimar, Northeast Syria. 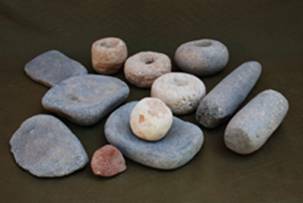 Paléorient 33(2): 117-125.
ground stone objects, made of either basalt or limestone, were thrown into the well on purpose, for reasons yet unknown. Nishiaki, Y. 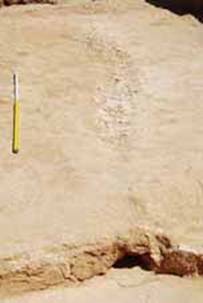 (2009) Excavations at Tell Seker al-Aheimar, Hassake: The 2008 season. 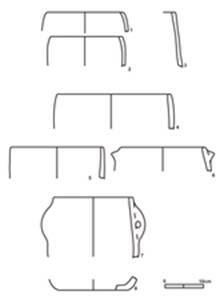 Chronique Archéologique en Syrie 4: 67-74. 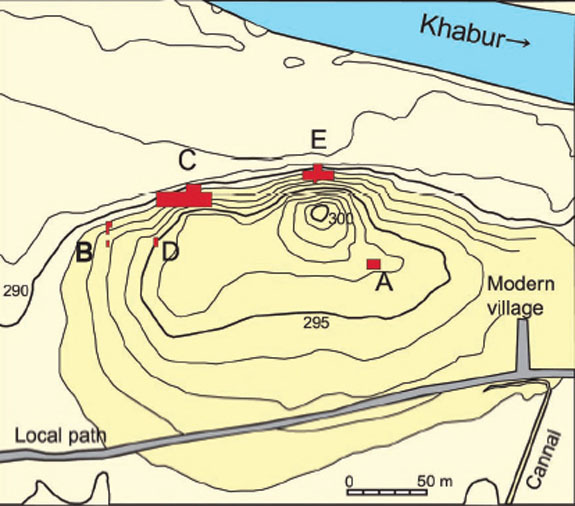 Nishiaki, Y., K. Kashima and M. Verhoeven (2013) Neolithic Archaeology in the Khabur Valley, Upper Mesopotamia and Beyond. SENEPSE 15. Berlin: ex oriente.